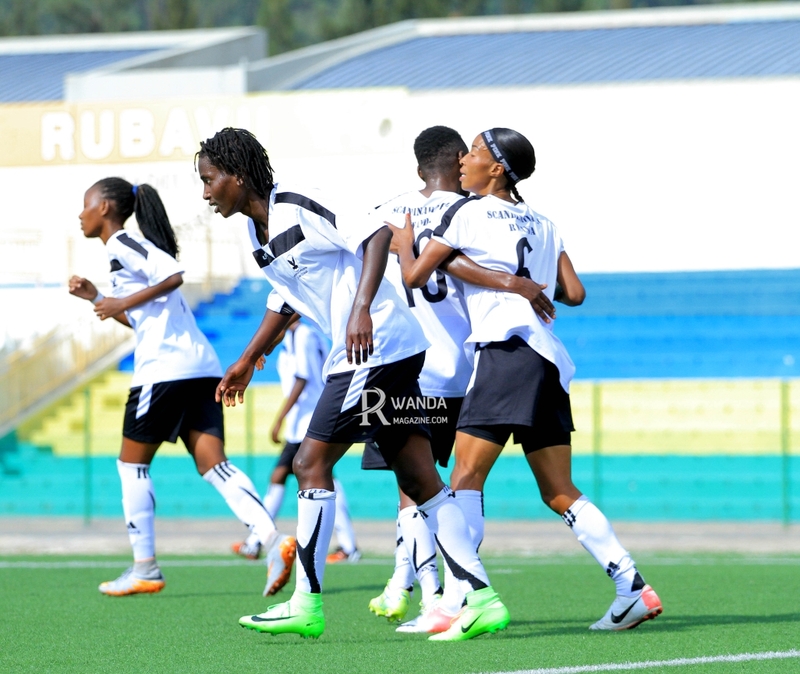 WHEN the Amavubi Stars trot onto the field this afternoon against the Les Elephants of Ivory Coast, they will have a few things on mind: to defeat the visitors, win back supporters’ trust and love, as well as to reclaim the nation’s pride. A disappointed nation, displeased by the Amavubi’s failure to make an impact since qualifying for their maiden African Cup of Nations tournament in 2004, would certainly be hoping for a good performance to exorcise the ghosts of poor performances over the last few years. 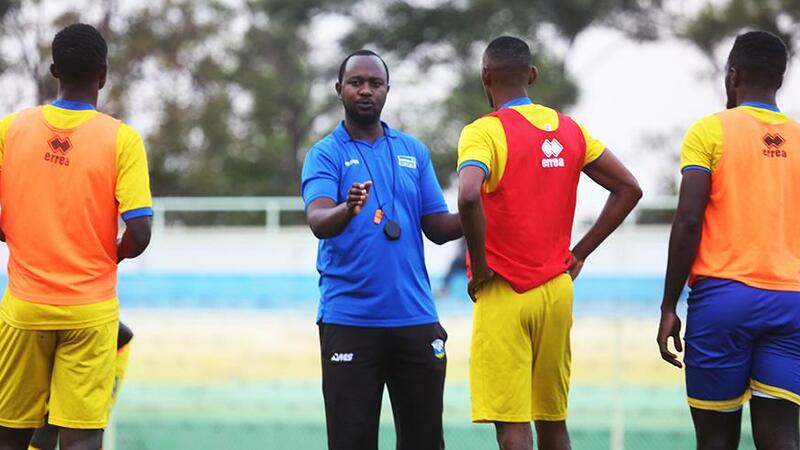 And new coach Vincent Mashami will have a mammoth task of propelling his misfiring troops to victory in the FIFA World Cup qualifier at Kigali Stadium, where Rwanda have not tested victory in six attempts. In an interview with Sunday Sport, Mashami sounded optimistic ahead of the much anticipated clash. “We know that we can qualify for the 2019 Afcon finals. That is why we are concentrating on building a strong team for now and the future” said Mashami. Mashami’s men are on hunt for qualification to Afcon finals and know victory over Ivory Coast would be a stepping-stone after losing 2-1 to Central Africa Republic in their first group game. “We know it won’t be an easy match but we are going to give everything to see if we can win,” he added. 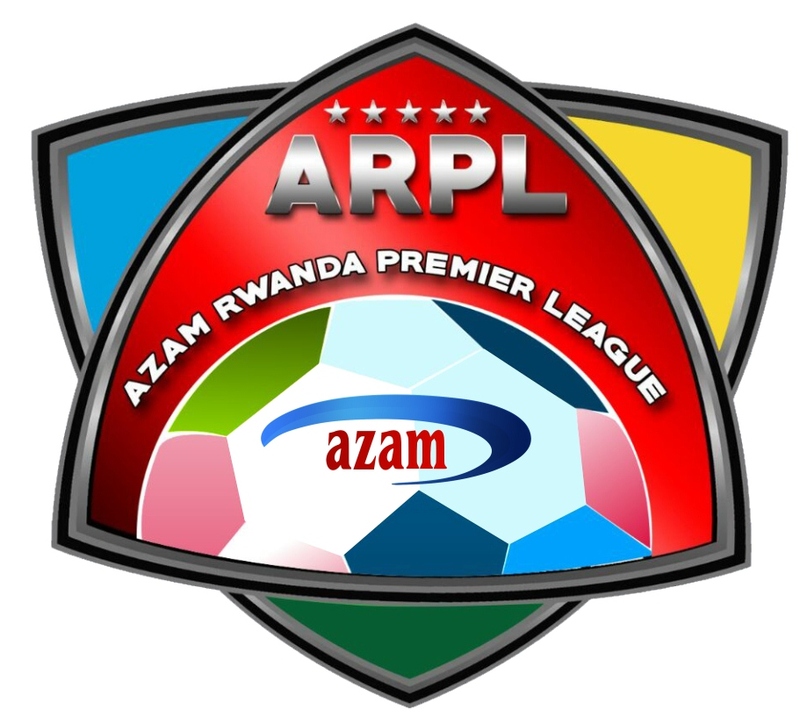 Striker Meddie Kagere and Hussein Cyiza return to Amavubi team for first time since 2014. “We have to win and by winning we will gain confidence to prepare for the remaining four games in the group. It is a very important game, and every player on the team understands its magnitude,” added the former APR coach. On the other side, the Ivory Coast coach, Ibrahim Camara, knows securing a win at Kigali will be a tough task but has called on his team to treat Rwanda with the highest degree of respect and avoid any form of complacency. The hosts started the group campaign on a low note, losing 2-1 away to the Republic of Central Africa during the two sides’ first-leg in June last year. In the ongoing qualifiers for next year’s AFCON tournament, to be held in Cameroon, Rwanda are in Group H alongside Ivory Coast, the Republic of Central Africa, and Guinea.